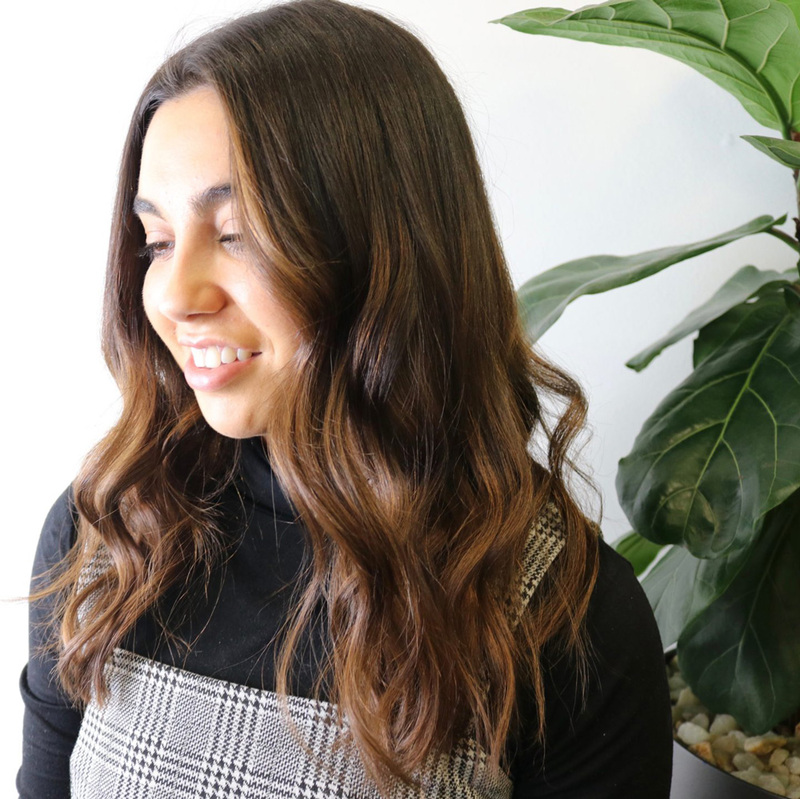 Hair salons in Melbourne are almost like 7-Elevens – they’re everywhere and it can be hard to stand out. 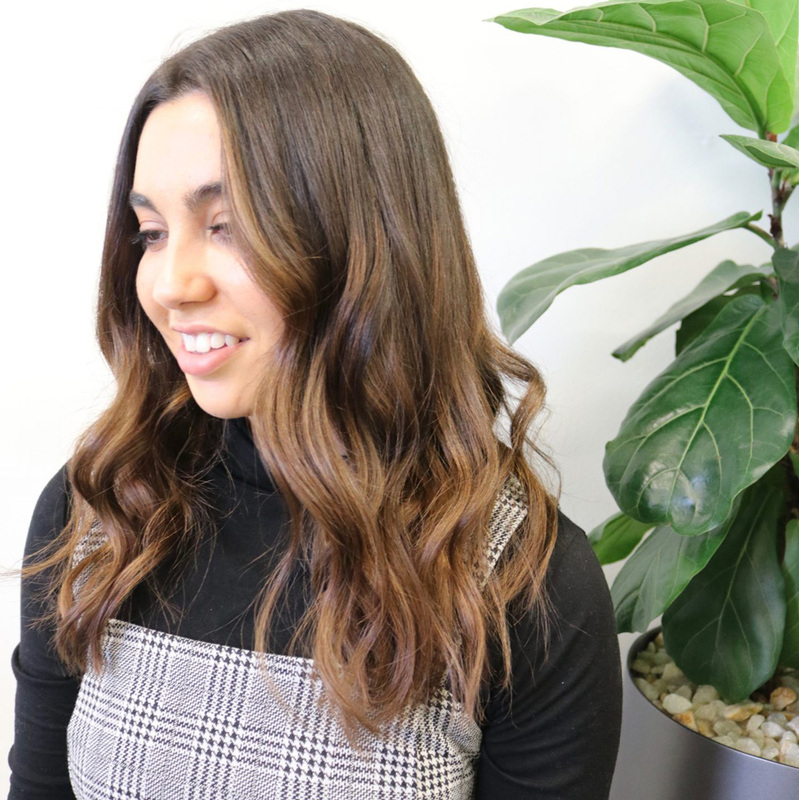 Since moving to Melbourne it’s been a hard task trying to decide between the hundreds of hair salons so that’s why I was so excited to have the opportunity to go into Rubi Hair in Richmond. Rubi Hair has three salons throughout Melbourne – one in Richmond, Windsor and Malvern. With an abundance of highly experienced staff and a range of different services on offer, I was looking forward to popping in for some much needed hair maintenance. Check out their Instagram page to see some of their amazing work! The Richmond salon is super cute and sleek looking on the inside and sits right on the busy Swan Street. I was looked after by the lovely Michelle (director and principle stylist) and Liv (advanced stylist) who were both just incredible! They made me feel so comfortable and knew exactly what it was that I was after. I had a balayage and style and couldn’t be happier with the results! I love how it came out and am loving my new hair. I really couldn’t recommend Rubi Hair more. The staff are so lovely and welcoming as well as incredible at what they do. Thank you to Rubi Hair for an amazing salon experience!